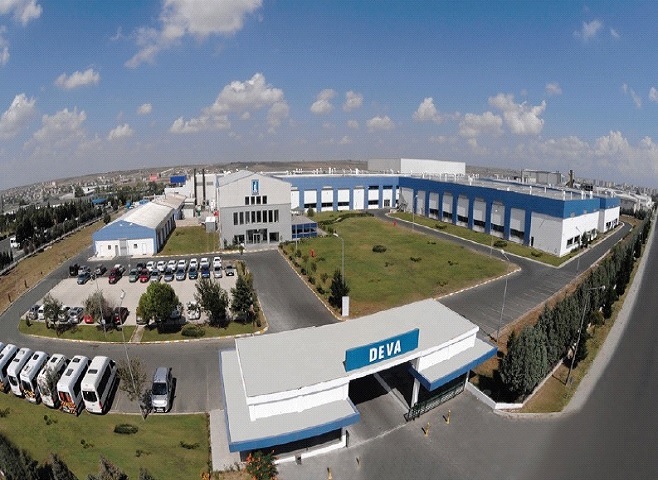 DEVA Holding Çerkezköy-I Manufacturing Facility, located approximately at a 100 km distance to Istanbul, is founded on an area of 52,000 m2 in Çerkezköy Organized Industrial Zone with closed facilities of 32,000 m2. The facility comprises of modern buildings where liquids/semi solids and solids, cephalosporin, penicillin, hormone-containing products, inhaled products, sterile liquid ampoules and vials, and soft gel capsules are manufactured. In the production facility, a total of 128 million units were manufactured in 2017 compared to 141 million units in 2018. There has been a 10% increase in total production in 2018. In the liquid and semi-solid area, syrup-drop and spray, creams and gels, suppository- and pessary-form products are manufactured using the state-of-art technology. 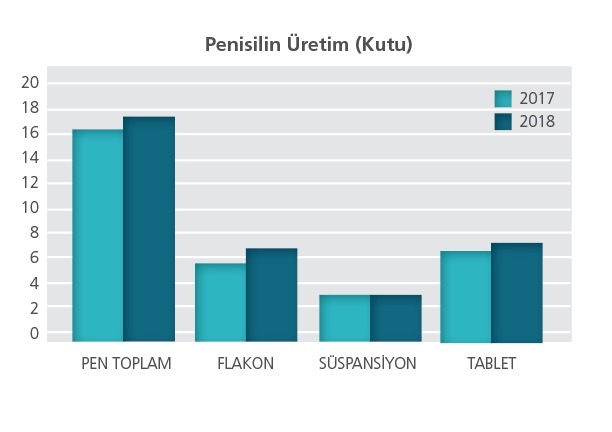 In the side, in which a total of 21.3 million units were manufactured in 2017, a total of 28.8 million units were manufactured in 2018, 21.7 million of which are syrup, suspensions and drops, and 7.1 million are creams, gels and suppositories. 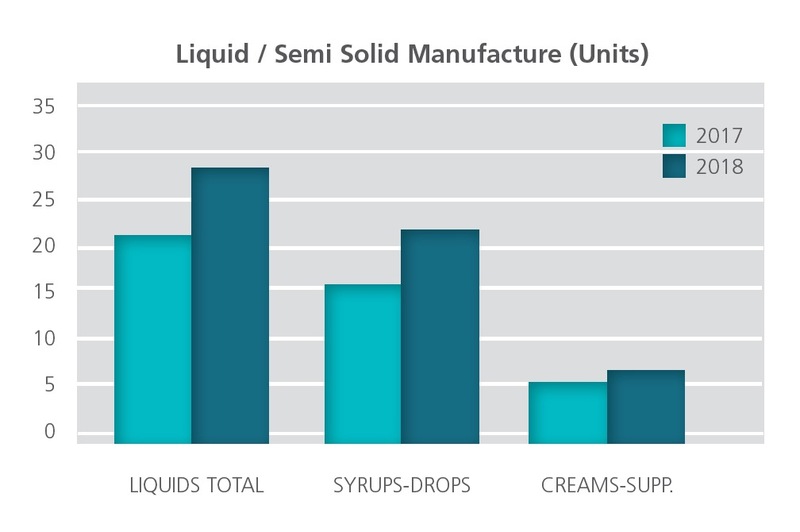 There has been a 35% increase in the liquid / semi-liquid unit’s production in 2018 compared with 2017. In the solids area, tablets and film coated tablets, capsules and powder suspensions-form medicines are manufactured using the state-of-art technology. 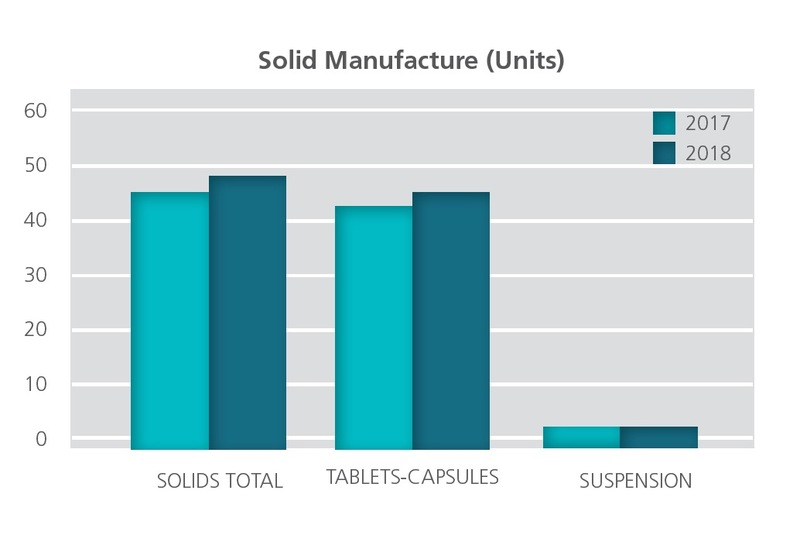 In this side, in which 45.3 million units products were manufactured in 2017, a total of 48.9 million units were manufactured in 2018, of which 47 million units were tablets/capsules, and 1.9 million units were suspensions. There has been a 7% increase in the solids unit’s production in 2018 compared with 2017. 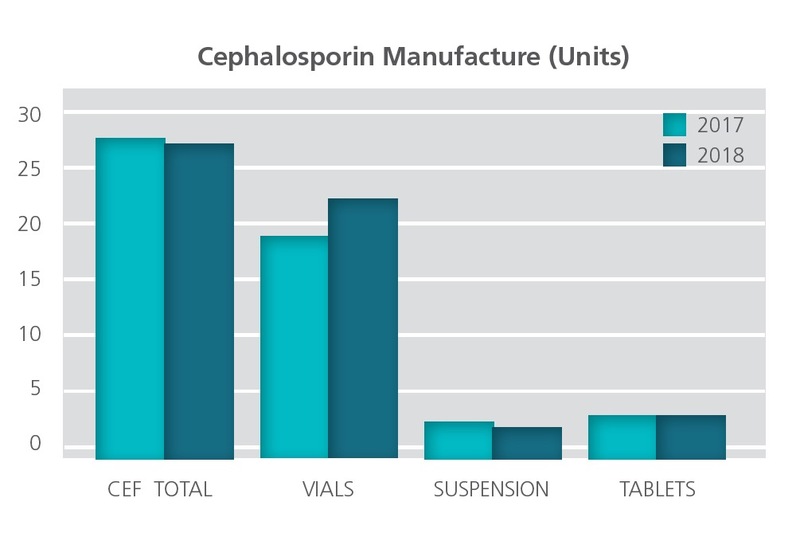 Whereas, in the cephalosporin area, 27.5 million units were manufactured in 2017, a total of 27.2 million units of pharmaceutical products were manufactured in 2018; 22.8 million units of injectable sterile powder vials, 1.8 million units of oral suspensions, and 2.6 million units of film-coated tablets and capsules. 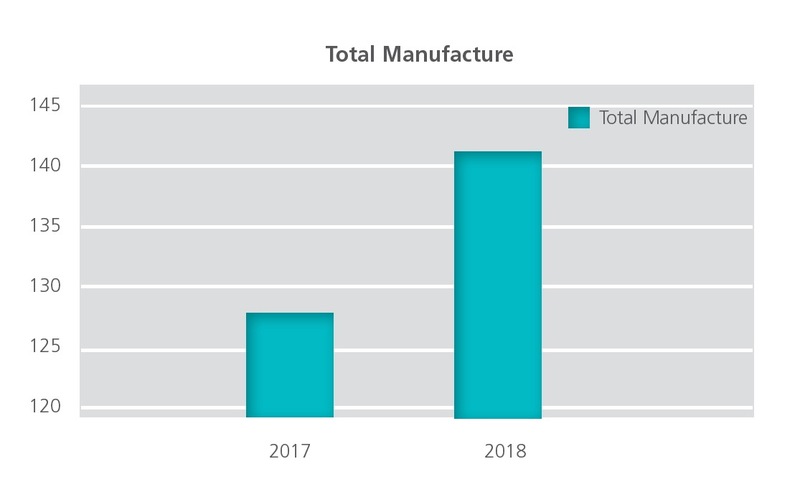 Whereas, in the penicillin area, 16.3 million units were manufactured in 2017, a total of 17.3 million units of pharmaceutical products were manufactured in 2018; 6,8 million units of injectable sterile powder vials, 3.5 million units of oral suspensions, and 7 million units of film-coated tablets. There has been a 6% increase in the penicillin unit’s production in 2018 compared with 2017. 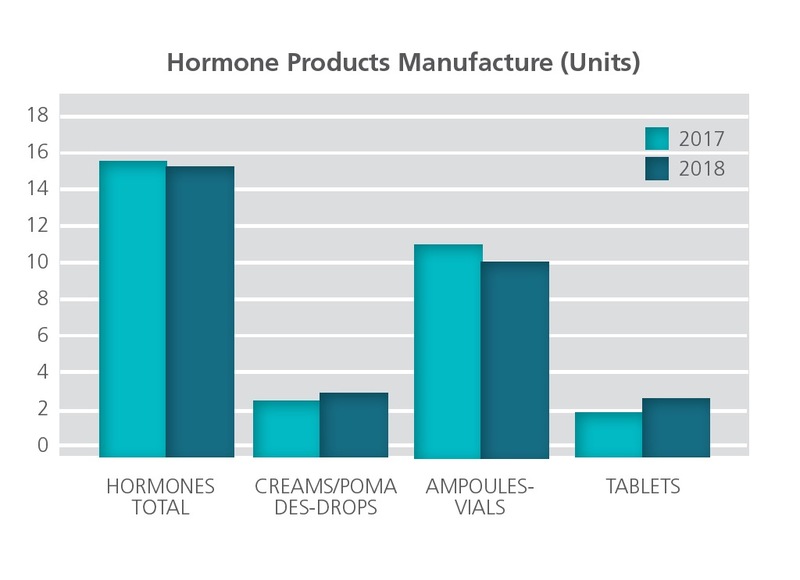 Whereas, in the hormone products area, 15.5 million units of products were manufactured in 2017; approximately 15,3 million units or product were manufactured in 2018; 2.7 million units of creams/pomades, 2.6 million units of tablets, and 10 million units of sterile ampoules, vials, and drops. Approved by the Ministry of Health in 2014, the facility has its own ventilation, water system and laboratory in a separate building. 2.2 million units of MDI and DPI were manufactured in 2017 compared with 2.6 million units in 2018. 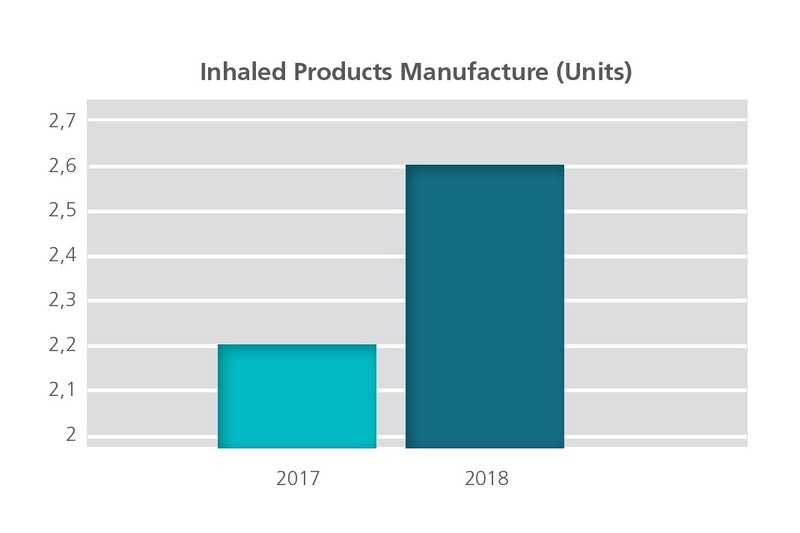 There has been a 18% increase in the inhaler unit’s production in 2018 compared with 2017. 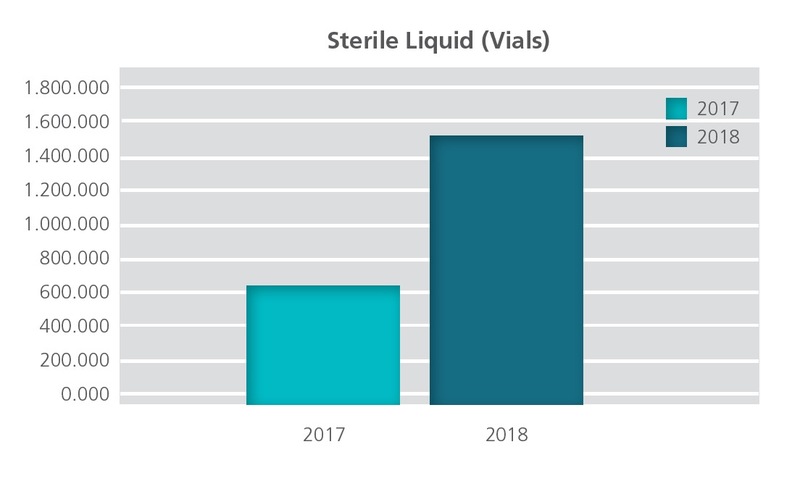 In the sterile liquid ampoule and vial area, 640 thousand sterile liquid vials were manufactured in 2017, while 1.5 million units of vials were manufactured in 2018. A 132% increase was achieved in 2018. Çerkezköy-I Manufacturing Facility successfully underwent inspections in 2018 by the Turkish Ministry of Health, Turkish Ministry of Agriculture and Forestry GMP and GMP audit of Germany EU health authority and health authorities of Yemen, Russia, Ivory Coast, Uganda, Tanzania.